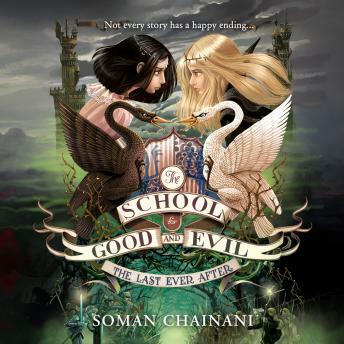 The riveting third book in the bestselling School for Good and Evil series - a darkly magical fantasy adventure that delivers action, romance and more twists than ever before. Former best friends Sophie and Agatha thought their fairy tale's ending was sealed when they went their separate ways, each in the arms of a boy. But their storybook is about to be rewritten, and, this time, theirs isn't the only one.